Some Christian bibles which followed the new knowledge of Hebrew words and used more the Jewish way of saying were condemned or considered ‘from the devil’ by several Christian groups. Even more aggressive than the New English Bible (NEB, 1961-1970), undertaken by the major Protestant churches of the British Isles, for which scholars translated from the best Hebrew and Greek texts, aiming to present the full meaning of the original in clear and natural modern English, the New Revised Standard Version (NRSV) of the Christian Bible (1989) for their translating Isaiah 7:14 as “young woman” was burned in fundamentalist pulpits and the RSV committee was accused of being in league with the devil. Despite all the uproar, in the first year, the RSV sold 2 million copies. 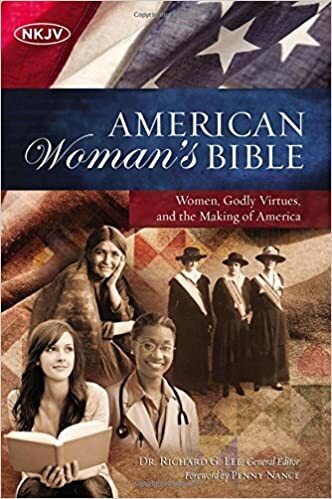 Until the appearance of the NRSV, it enjoyed wide use on college campuses, especially in study editions such as the Oxford Annotated Bible (OAB) with contributors from mainline Protestant, Roman Catholic, Jewish, and non-religious interpretative traditions. The continuing committee of the RSV and NRSV has been working and publishing for half a century: the New Testament (1946), the Old Testament (1952), the books of the Apocrypha (1957), a second edition of the New Testament (1957), an Oxford Annotated Bible with a Catholic imprimatur (1966), an ecumenical [for Protestants, Catholics, and Eastern Orthodox] expanded edition with the Apocrypha (1977), a 40% condensed version of the bible: Reader’s Digest Bible (a project, led by John E. Walsh, which took seven editors three years to complete), which abridged the Old Testament to one-half of its original length (1982), and the NRSV (1989). The Open Bible edition of the New American Standard Bible in the Church of Saint Mary, an Episcopal Church in Sagada, Mountain Province, the Philippines. In those version one can find more radical than the slight alterations in the most literally translated New American Standard Bible (NASB 1971 last updated in 1995) which sought to render grammar and terminology in contemporary English or the New King James Bible (NKJV 1982), which are both revisions of the KJV. Richard Whitaker provided a concordance for the RSV in 1980. 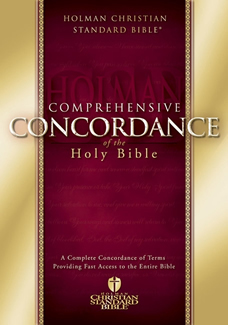 The NAS Exhaustive Concordance of the Bible was published in August 1997. Mostly conservative (Republicans & Tea party) Americans where against the better translations than those of the 17th century. They also resisted to accept that Biblical characters had Jewish names and lots of English people have difficulties to see those names restored. Bibles with names like Moshe for Moses and Jeshua (the real name of the Messiah) instead of the more popular English name Jesus (Issou = Hail Zeus) or where the noun was translated in a subject instead of what they were used to see as a name, like Satan for an adversary or sheol/hades/hell for grave and not a place of doom. Around the turn of the 20th century to the 21st century many were keen not to have to spent too much time at bible reading and wanted only to see those pieces in it they like or which are good for the pastor to concentrate his sermons on. As such we can call the turn of the century the time of the “Selection Bibles”, books which were called bible but only presented a selection of the bible and in most cases even only selections from the New testament. Not a small handy Bible, but more a coffee table Bible the Readers Digest Illustrated Bible could get some people interested to not only look at the nice pictures but to go and read the ‘illustrative’ text. Originally printed in 1990 it got many reprints and its popularity caused other editors also to present some illustrated and thematic condensed Bibles. In shortening the text some went very far and some even tried to bring the language of their condensed bile translation in what they called a modern language,even presenting a bible in American slang and in the language of rappers. That Rapper’s Bible was one of the many short-lived versions which seemed to try to see the day light. The Today’s English Version (also known as the Good News Bible) is a contemporary translation which according to the publishers seeks to state clearly and accurately the meaning of the original text in words and forms that are widely accepted by people who use English as a means of communication. 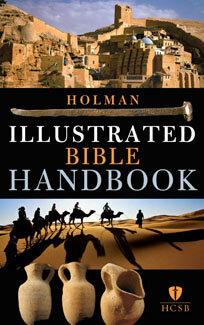 It is is designed to be easy to read for those who are not familiar with the Bible. This translation does not follow the traditional vocabulary and style found in the historic English Bible versions. Instead it attempts to present the biblical content and message in standard, everyday, natural English and takes a lot of liberties in the way of translation the original texts. The aim of this Bible is to give today’s readers maximum understanding of the content of the original texts, which they try to do by telling what they think the text is wanting to say. The international cover of the Good News Bible, used since 2004. Some of the end of century translations said to have chosen to bring a dynamic equivalence, bringing the Hebrew and Greek in a translation “thought for thought” rather than “word for word”. But their paraphrasing went sometimes even further than the Good News Bible (GNB), which first had the Messianic writings presented under the title Good News for Modern Man in 1966. That version became anglicised into British English by the British and Foreign Bible Society with the use of metric measurements for the Commonwealth market, and got also known as Today’s English Version (TEV). Like the GNB several editors tried to bring an English bible for non-native English speakers. The GNB was born out of the translation theories of linguist Eugene Nida, the Executive Secretary of the American Bible Society’s Translations Department. For some dialect versions and the Rapper’s bible we have no idea who created such translations. Jargon-free English was used for the Contemporary English Version (also known as Bible for Today’s Family) in 1995, originally published by the American Bible Society and for the anglicised version by the British and Foreign Bible Society. On of the books bringing a selection of the New testament was the “Youth Bible” which was also translated in many other languages and found its way in our regions as the “Jongeren Bijbel” with fluent contemporary Netherlands Dutch. 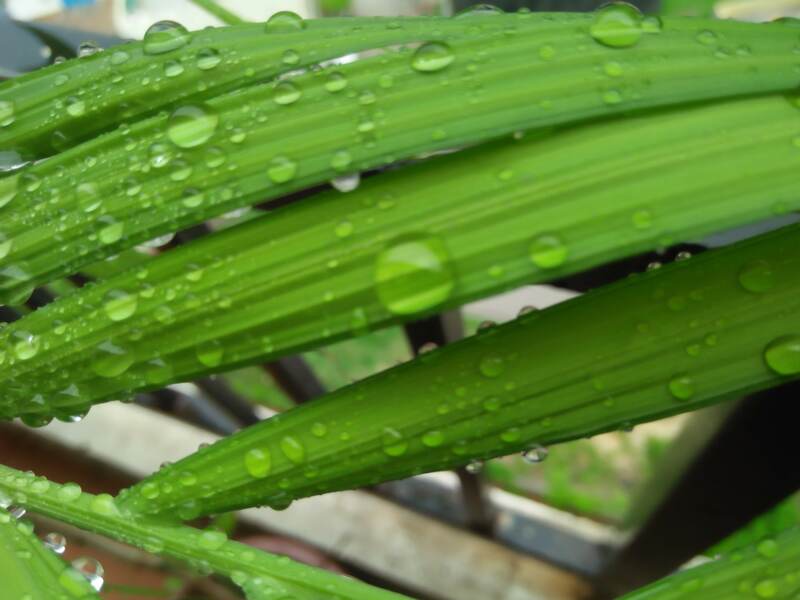 It had a clear Pentecostal touch with its design and purpose to bring youngster to Jesus. With smashing yellow markings phases or words were enlightened to give an idea what the bible wanted to say. Though several notes, from Pentecostal view point, mislead people and wanting them to believe Jesus is God and that it was Jesus who had done and said certain things in the past, which God had done. Looking at the way our society was going the intention of that Youth Bible was not bad. The teenage years can be difficult and even in this day and age of more communication and better follow up in schools, the growing up youngsters encounter many difficult things they do not dare to talk or cannot talk about with their parents. Lonely as most teens struggle to fit in and take on new responsibilities, media and peers both constantly bombard youth with the message that they are never good enough and will never measure up. No wonder most teens end up hopeless and lonely! Teens can use as much encouragement and love as we can give them! For that reason such a selection of bible verses was a real good thing. The given Bible verses for teens were a good selection to offer words of comfort and hope to our youth. But the publishers better had called the book a selection of the New Testament. On this line of thinking several other Youth bibles got published. 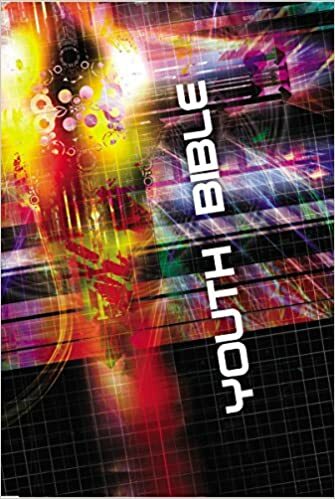 As such we can find the New Century Youth Bible, first published in 1993, which has consistently been among the top three selling Bibles in the UK. The the New Century Youth Bible is based on the New Century Version which has its roots extending to the English Version for the Deaf (EVD) Bible translation (by the World Bible Translation Center, a subsidiary of Bible League International), and is a revision of the International Children’s Bible (1986) which was aimed at young readers and those with low reading skills/limited vocabulary in English. It is written at a 3rd grade level (from the introduction) and is both conservative and evangelical in tone. The base for the New Century Youth Bible, the NCV had a translation team of 50 Bible scholars and translators which included people with translation experience on such acclaimed versions as the New International Version, the New American Standard Bible, and the New King James Version [(1982) The anglicized edition originally known as the Revised Authorized Version (RAV) New Testament 1979, Psalms in 1980, Old Testament and full Bible in 1982], claiming that the best available Hebrew and Greek texts were used, principally the third edition of the United Bible Societies’ Greek text and the latest edition of the Biblia Hebraica, along with the Septuagint. The original New Century Version got first the New Testament published in 1978 followed by the Old Testament in 1986, released as the New Century Version in 1987. The NCV has been available as a stand-alone version since 1991. This revised edition claims to bring the Youth Bible right up-to-date for the twenty-first century. Whilst retaining the original Anglicized text, this revised edition has over 25 of its Life Files replaced or updated. There are also new categories on subjects such as music, euthanasia and the environment. Also in the collage edition are new categories subjects included such as stress, music, image, euthanasia and the environment. What is very good about it is that this time there is also an updated dictionary and topical concordance; Book-openers – practical introductions to help focus the youngsters their reading; and a free limited edition CD featuring some new music. The English Version for the Deaf on which Ervin Bishop and deaf-language specialist Benton Dibrell worked closely together, was also the base for Ervin Bishop’s Holy Bible: Easy-to-Read Version (ERV). It uses the Biblia Hebraica Stuttgartensia (1984) as its Old Testament text with some readings from the Dead Sea Scrolls. Also, it follows the Septuagint when its readings are considered more accurate. Those who worked on the EVD/ERV followed conservatively the approach to translation that Nida calls ‘dynamic equivalence,’ referred to by Beekman as ‘idiomatic’ translation” and using a gender-neutral language. Having Billy Graham Evangelistic Association behind the Everyday New Testament (Minneapolis: World Wide Publications, 1988) could have made it more popular. In 1988 Sweet/Worthy Publishing was acquired by Word Publishing, which in 1991 published another revision. This 1991 revision was more extensive, and it was designed to make the version more suitable for an older readership, with longer sentences and more fluent style. In 1992 Word Publishing was acquired by Thomas Nelson Publishers, which continued to print the 1991 revision under the name, New Century Version. An other good bible translation in the language youngsters easily can understand (lower grades), which also was translated into a 12 year old children’s understanding Dutch is the Living bible or the Life Application Bible (1986/88) presented in Dutch as “Het Leven, Praktische lessen uit Het boek” (2001 Ed; Jongbloed-Heerenveen) as a a Study Bible published by Tyndale House Publishers. 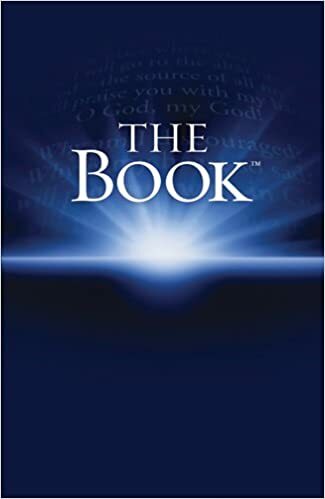 It has been available in a number of editions that use various Bible translations, and in Belgium was presented in English and Dutch with the paraphrased version “The Book” (“het Boek”) as basic bible text. The contemporary, easy-to-understand Bible is available in the fastest growing Bible translation, the New Living Translation, impacting the hearts and lives of people worldwide through the authoritative yet easy-to-read Bible translation that brings the Good News alive to readers of all ages. Designed for someone who is new to the Bible or for an unbeliever, The Book features a topical helpfinder, book introductions, and indexes that help people understand God’s Word. We noticed that that version could bring many to understand the Bible better and to get interested to get to know the ‘real text’ which made them continuous bible students. fro such this could be a version we could recommend for young people, next to the Watchtower Youth bible, which offers a selection of bible texts in an easily told way. Wanting to help developing healthy habits is one of the keys to successful living. Experts say that if we do something for 21 days straight, we can turn it into a habit for a lifetime. With that in mind the Life Application Bibles were created. One of the best habits anyone can develop is reading the Bible every day. “The Book: 21 Day Habit” is designed to help you get started. Set aside just a few minutes each day – before bedtime, on your lunch break, or whenever your day allows to read “The Book: 21 Day Habit,” When you finish the 21 days of reading, move right into “The Book” and keep on going. In the continuing line of “The Life” an expanded book version of the Living Water for Those Who Thirst audio devotional was created. We best call it a topical devotional containing 150 refreshing encounters with God’s Word. Passages are introduced with a lead-in reflection, and each segment concludes with a short devotional that brings it all together. References for numerous related passages are also included for those who wish to expand their devotional time or study the topic further. It features 150 topics! Flexible–short devotions with references for deeper study. We do like to remind all that for those life application books the language is not at all correctly accurate. The NLT is based upon Kenneth N. Taylor’s corrupted Living Bible (1971), which sold over 40 million copies in North America alone. Somehow the Bible searches for compromises but still has a very evangelical background, avoiding words which can make it clear that Jesus is a human being. As such for example is left out that we are saved by the blood of Christ and is translated “Salvation through Jesus Christ” (Page A47), having the ‘blood of Jesus’ a taboo subject in those days. Though when people would read it carefully they also could find “So we have these three witnesses.” instead what is translated in the KJB – “For there are three that bear record in heaven, the Father, the Word, and the Holy Ghost: and these three are one.” That could still bring the readers to think about the spoken characters which bring witness in unity of mind. Though many trinitarians where offended not finding three names bearing record in heaven. In a time that more than 200 new English Bible translations were published just within 30 years, several of those publication tried to put the accent on Jesus as the God, omitting Old Testament texts or doing as if in certain Old Testament texts Jesus was saying or doing something when it was Jehovah God doing it, just to give their (false) proof that Jesus would be God. Many of those selective bibles directed to a special group of people. As such we could find a Housewife Bible (also translated in Dutch, presented in a handy pocket bible format: Huisvrouw Bijbel), a Workman’s Bible (with Dutch version Werkmans Bijbel) and even a Prisoner’s Bible (also in a pocket size edition in Dutch, presented as the “Gevangenis Bijbel, Gods Woord voor gevangenen”). The idea behind that last one was that God must have a special place in his heart for prisoners. according to the publishers this is shown by the frequent mention of prison and prisoners in his word, imprisonment being one of the most wretched situations into which humans can fall in this world. 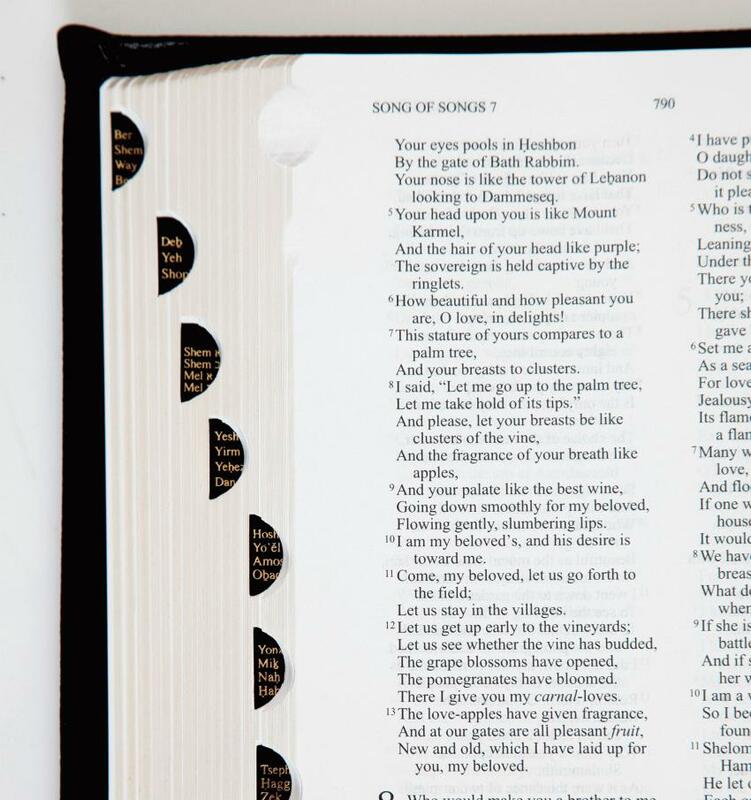 The Prisoner’s Bible wanted to buck up the many prisoners in this world. With the knowledge that prisoner movements and activities are restricted, not only are they deprived of family ties and forced to dwell in some of the most vicious company on earth, it wanted to show them there is hope. Also where they can feel they are left on their own in a slave-like relationship where others who care little for their well-being, order them about, and even abuse them, there exist Some One Who is with them all the time. The small book they can have in their cell or take with them can bring them comfort and shows how God, whose love and mercy cause him to commiserate with the downtrodden, sympathizes with the sufferings of prisoners, and how the Bible speaks often, and with compassion, of those in prison. Though the majority of prisoners mentioned in the Bible were not rebels, but rather saints cast into prison as a result of their faithful witness, their feelings and thoughts could be of good help to our present prisoners, and the bible fragments looked well chosen for the subject and its readers. But all such prints with only a selection of the 66 books of the given Word of God, we can hardly really call a Bible. But the multiple versions published including the 39 books of the Old Testament and the 27 of the New Testament, we can find is mostly caused by publishers seeing an opportunity to fill their till. Some used the popular names for it whilst others went back to the writings using the name they could find by the Gospel writers themselves. The names given to the Old Testament in the writings of the New are “the scriptures” (Matthew 21:42), “scripture” (2 Peter 1:20), “the holy scriptures” (Romans 1:2), “the law” (John 12:34), “the law of Moses, the prophets, and the psalms” (Luke 24:44), “the law and the prophets” (Matthew 5:17), “the old covenant” (2 Corinthians 3:14, R.V.). Concerning “the scriptures” we can think of any religious texts but in our next chapter we look at the ‘revolt’ in bible publishing world from the 1990ies onwards. The Conflict Over Different Bible Versions/Part 1: Introduction + Is the King James Version the “only inspired Bible”? + What about the claim that the 1611 edition of the King James Bible alone is “the Word of God”? + What About the Ancient Manuscripts of the Bible? The Conflict Over Different Bible Versions/Part 5: Were There Heretics and Occultists on the Translation Committees of the New Versions? Which Bible Version can I Trust? Questioning what God has said. Is the KJV superior to the originals?